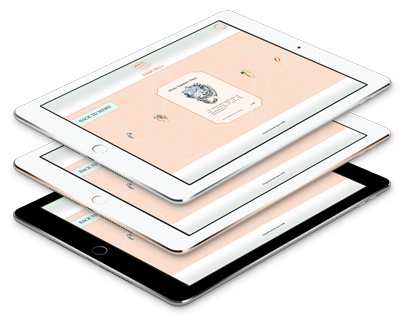 Create dynamic, data-driven, HTML5-based interactive presentations for the iPad - and never write code. 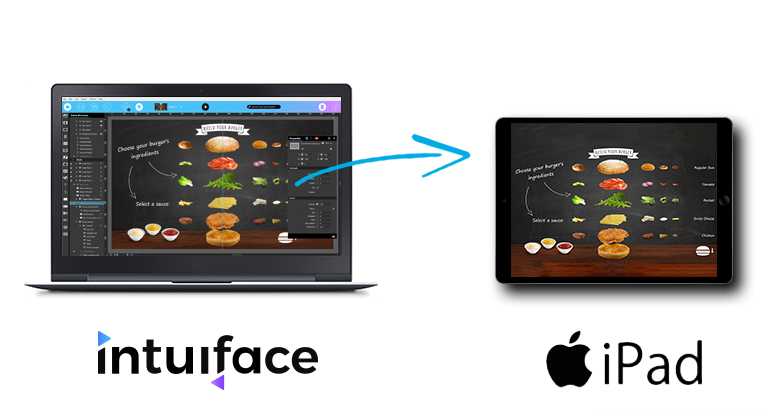 Intuiface — The world's premier platform for creating, deploying and measuring interactive digital presentations without writing one line of code. 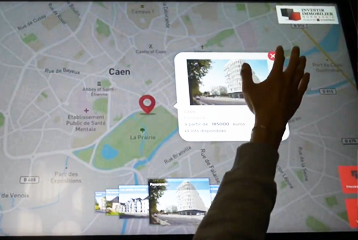 Build gorgeous, highly functional presentations for any audience and interact with them using your iPad and - optionally - any connected object among the Internet of Things. Use your own data and your own content - don’t change a thing. 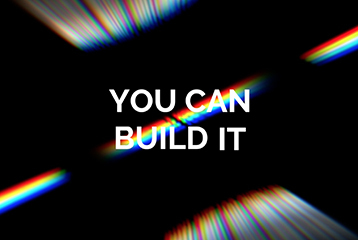 If you can build a slide then you can create fully interactive experiences that will thrill your clients and intimidate your competition. Plus, since IntuiFace uses HTML5 under the hood, it's future proof! Deploy and Run using Intuiface Player on any iPad. Web-hosted deployment automation for any number of devices across multiple geographic regions. 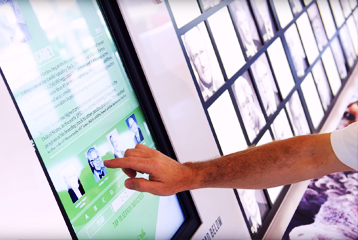 High volume digital signage managed from your office. Define, collect, visualize, and share data from your projects to gain insight about your audience and how they're influenced by their environment. 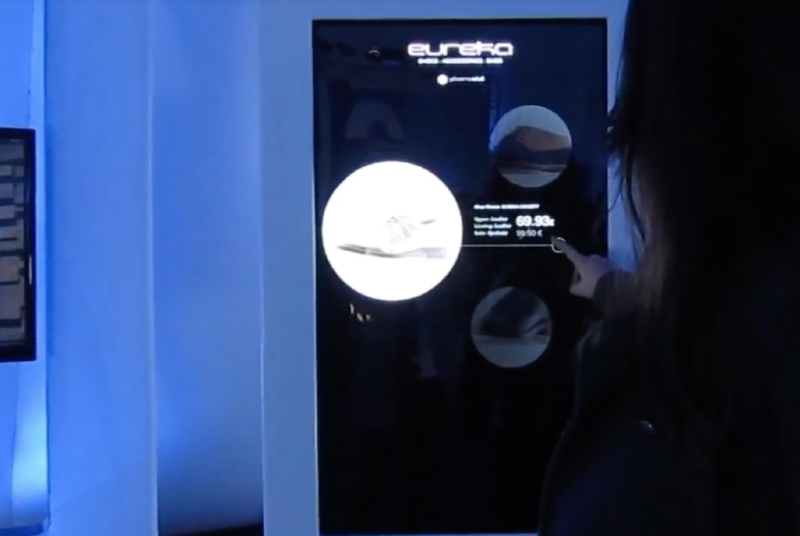 Watch these videos of Intuiface-based digital signage in action. This article will explain how to run Intuiface Player on your tablet. Important design considerations accommodating the unique nature of the iPad. No reason to keep your device connected to the Internet. This article explains how. The Future Of Presentations For iPad Is Here. Be Part Of It.